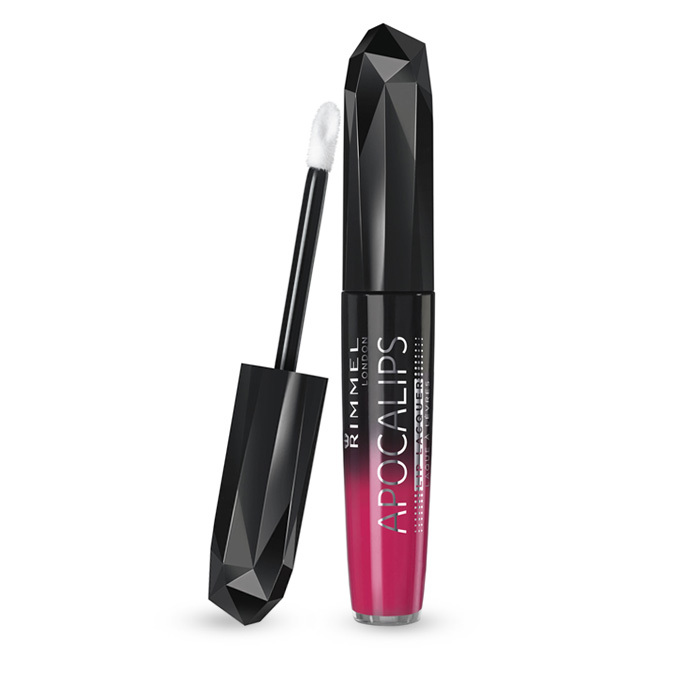 If you’re into a true lipstick with high pigment and full coverage, then Rimmel’s new Apocalips Lip Lacquer will be your dream come true. The ads say it has the rich color of a lipstick enhanced by shine, which made us think it was more of a gloss/lipstick hybrid. But when you actually wear it, you’ll find that Apocalips Lip Lacquer really doesn’t fall into either category. It goes on as a very thin layer, however what makes it different is that the layer goes on as an intense full coverage lipstick. It has a bit of shine, but no more than a regular lipstick. 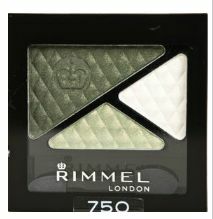 It also doesn’t have the stickiness of a gloss. This product is fairly long wearing, but be prepared to see it on your drink glasses (it’s not a non-transferable lip product). All in all, we loved this product, but wouldn’t recommend it for everyone who isn’t truly into lip color. Tip: Wear their intense pink shade, Apocaliptic the same way you would wear an intense red – keep the eyes and check color subtle. When you see a mascara that says it will make your lashes 60% longer with 50% more curl, you’ve got to try it. The lycra in this mascara is said to work by keeping eyelashes flexible, while stretching and holding them in shape for 14 hours. It also contains Vitamin E & Panthenol. What we loved about this mascara was that it never left our lashes brittle. 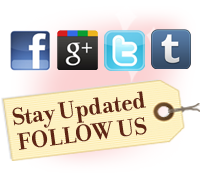 Although it did make our lashes longer, we didn’t quite see a 60% increase. Be careful when applying this mascara – since it makes your eyelashes curl more, it’s easier to accidentally get mascara on your eyelids. These days you don’t have to choose between a lengthening and volumizing mascara. 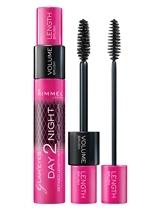 For example, Rimmel has a new product, Glam’Eyes Day 2 Night Mascara, that lets you have both looks. There is a double cap, so you can use the top cap for length and the bottom length for volume. We tried it and thought that the double cap was really neat to use. The volumizing formula was best for night, as it gave dramatic results but clumped up a little. 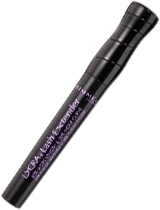 The lengthening formula has a more natural look and separates the lashes better. If you want to use both formulas at once, we suggest using the volumizing first, and then the lengthening second. 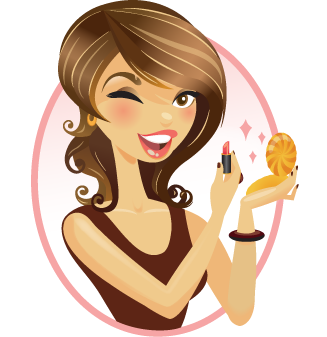 Sparkly bronzers look good on some women, but others could benefit from a more subtle approach. 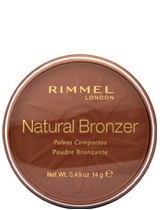 If you want a more natural finish, you’ll like Rimmel’s Natural Bronzer. It doesn’t have too much glitter and there’s not too much orange or too much brown. 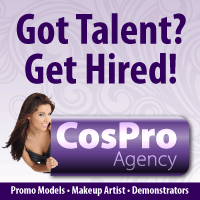 It blended with our makeup well and it was easy to get a professional look. There are three shades available. When choosing yours, just remember that bronzer is supposed to warm, not color your skin, so choose a shade that’s close to your skin tone.